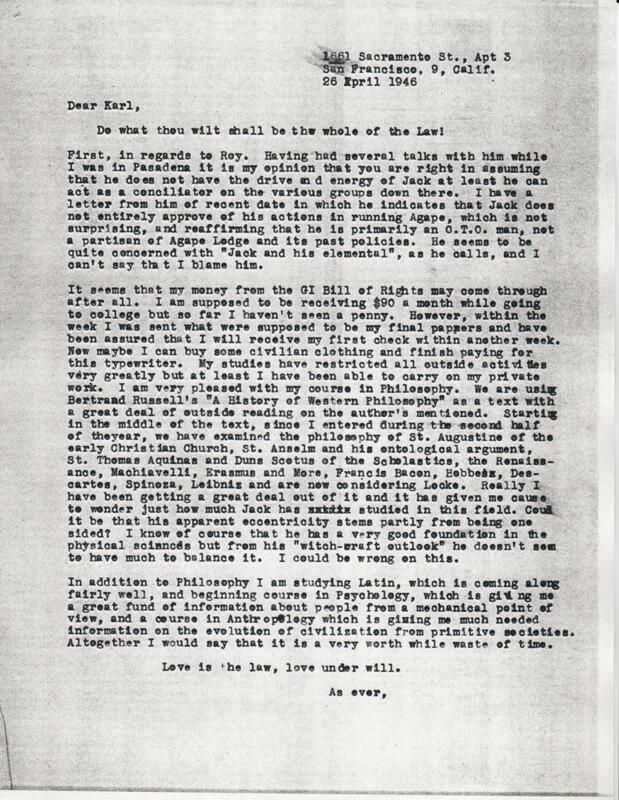 (06/06/1943) Some One Behind You? 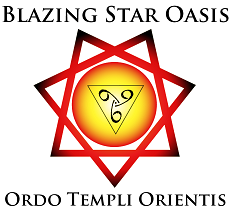 NOTE: Thank you to Frater Orpheus for providing this material. with any comments or questions. 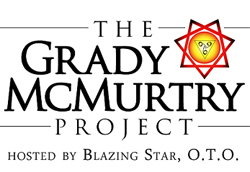 The Grady McMurtry Project, hosted by Blazing Star, O.T.O.